Home | Monitor Products, Inc.
Monitor Products, Inc. has been a leader in the development and manufacture of OEM Engine Cooling Systems and products since 1979. We manufacture Heat Exchangers, Oil Coolers, Power Steering Coolers, and complete Fresh Water Cooling Systems covering a wide variety of engine makes and models. We also manufacture heat exchangers for various Non-Marine applications and also serve agriculture, fire protection and stationary power OEM customers. Our heat exchanger designs have been time-tested and proven in some of the most challenging operating conditions. Monitor Products, Inc. has specialized in developing and manufacturing heat transfer products worldwide since our beginning in 1979. Our engineering team has over 75 years experience developing many of the most innovative and cost conscious heat exchangers and coolers being used by OEM's across several different product industries. Our custom designed and engineered products are targeted for each users market and duty cycle requirements. We utilize high performance design features that yield high performance results. 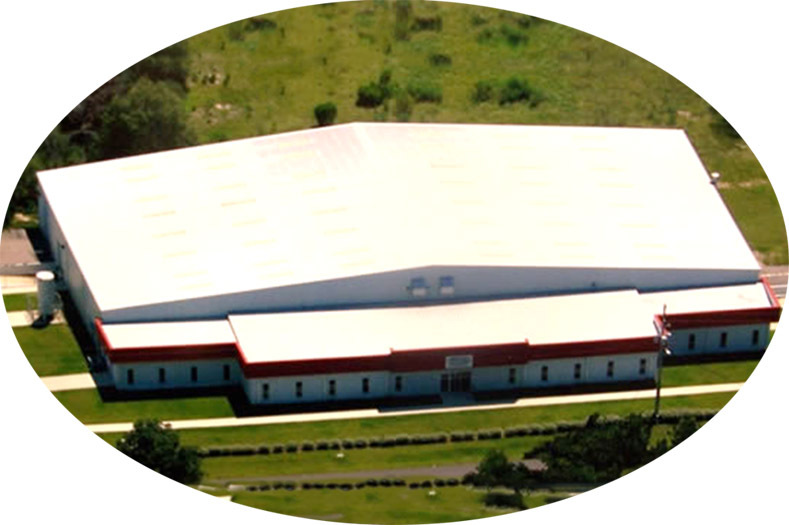 Our LEAN based manufacturing process is tailored to the products we manufacture. Overall production efficiency is maximized based on each OEM customers respective product volume requirements. Our belief is that QUALITY cannot be inspected into a product. Therefore, the manufacturing and quality processes have to work hand in hand in support of each other. Our LEAN centric business model allows us to manufacture products within an overall system that minimizes excess cost while reducing the end-consumer product costs. Utilizing both In-House and Strategic Alliance engineering design resources Monitor offers a design portfolio including technical solutions that cover an extremely broad range of product markets and duty requirements. This allows us to add additional value to your business well beyond the products we produce. The demand on cooling systems to become a more integrated part of the overall engine package has never been more evident than it is today. Our predictive design analysis resources are unmatched when it comes to providing OEM customers with concepts and the data to support product solutions that will set them apart. Monitor utilizes LEAN manufacturing practices throughout our production process to support a wide range of OEM customer volume requirements. We continually work to refine our processes in effort to eliminate waste within every stage of our business. We maintain ISO certification in support of our overall manufacturing and business operations.